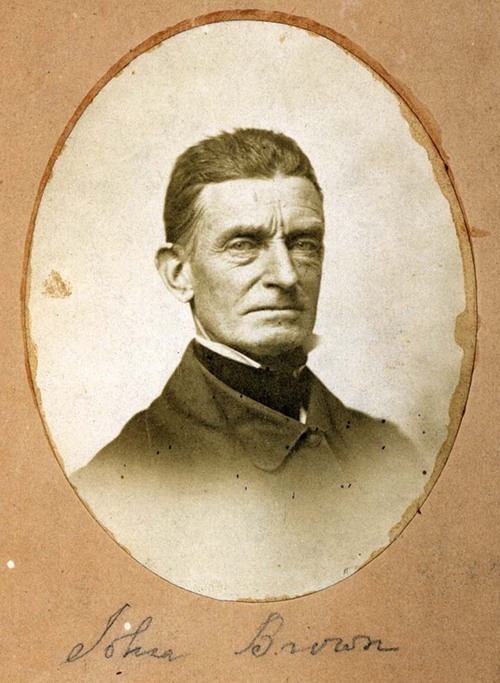 Old Man John Brown, subject of “The Fighting Farmer,” Steve Davis’s history of Iowa abolitionists coming in 2014. 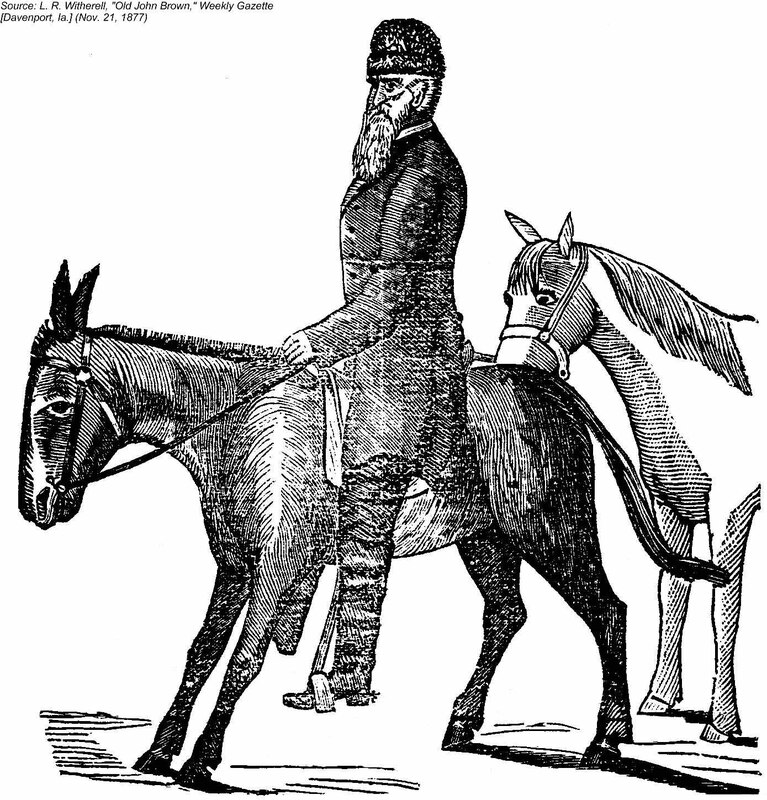 Portrait of Brown on horseback, 1877, published in the Davenport (Iowa) Weekly Gazette. 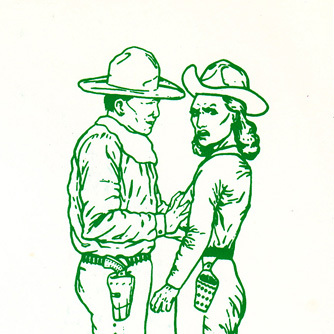 Detail of the outraged actress from Raymond Pettibon’s illustration for the Minutemen’s Paranoid Time 7″. 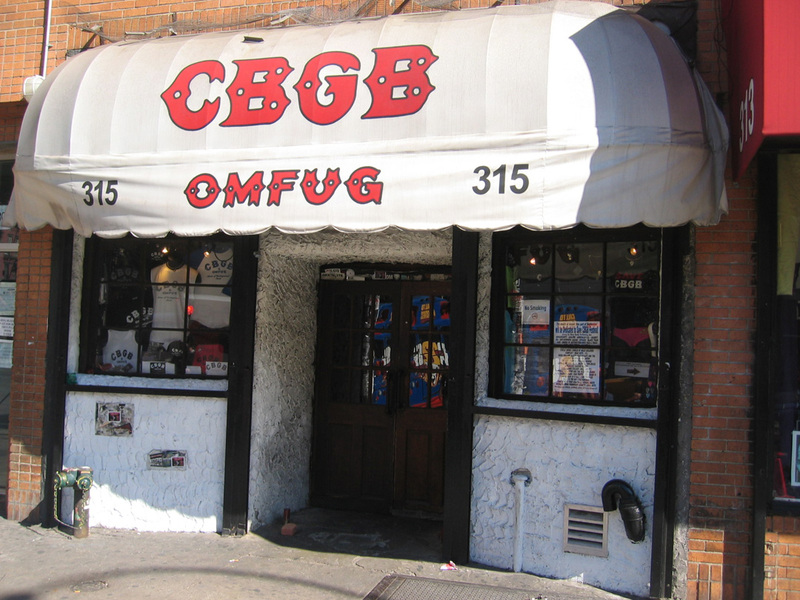 CBGB in NYC, known as the spawning ground of punk, New Wave and vintage cowboy type. 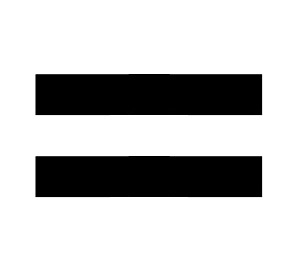 An illustration for the Fighting Farmer book, Boxcar letterpress experiments by MakeSh!t, and possibly a T-shirt. 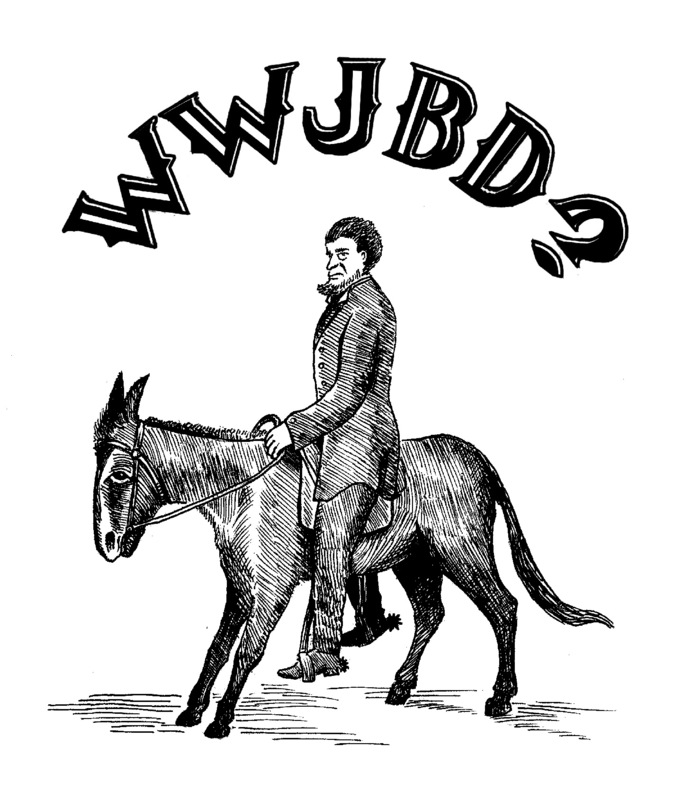 WWJBD? 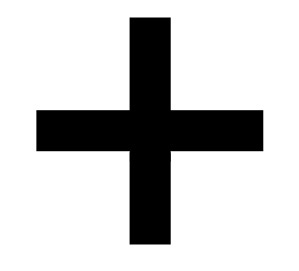 I’d venture he would free Bradley Manning, demand amnesty for Edward Snowden, clean up our criminal “justice” system, open the borders, and otherwise slap us silly with his Stick of Righteousness. Truly a hero for our time.